Blog / Help Desk / MyLion News Feed Posts: We’re getting more like “Facebook for Lions” all the time. 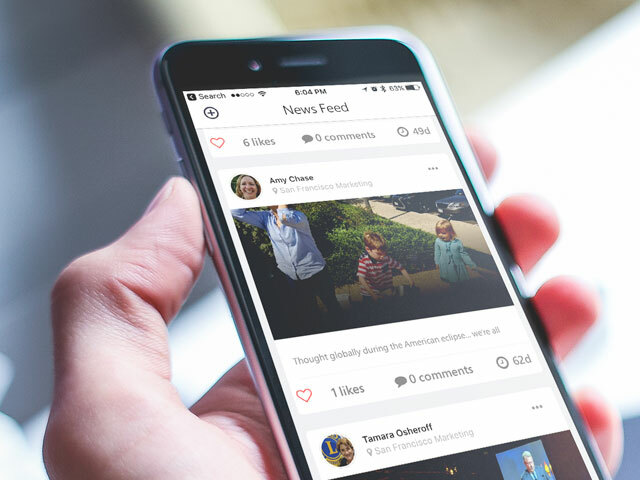 Your MyLion News Feed is your MyLion home base, and it’s one of the easiest ways to connect and stay engaged with the people you’re following on MyLion. You can post photos and thoughts, and you can also comment on and “like” other people’s posts for ongoing conversations. 1. Post to your News Feed. Make sure you’re following at least one person, club, or activity. Tap the House icon at the bottom of your screen to go to your News Feed. Tap the Plus Sign at the top left of your screen. If you want to post a photo, tap Select Photo to take a picture with your camera or choose a photo from your library. If you want to post a comment, tap the “Enter Comments” field and start typing when your keyboard appears. Make sure the “Allow post to be shared” box is checked. Tap the Airplane icon at the top right of your screen to send your post. Simply tap on the Red Heart outline underneath a post. The Heart will turn solid red to indicate you’ve “liked” the post. 3. Comment on a post. Tap an existing caption, or in the area under a photo if there is no caption. Tap the “Comment on this post…” field to bring up your keyboard. Tap the three dots “…” that appear at the top of the post you’d like to share. Choose whether or not you want your followers to be able to share the post with others by selecting Yes or No. Your post will be shared with your followers. We hope these tips get you posting, liking, commenting, and sharing on MyLion every day. Want more great tips like these? 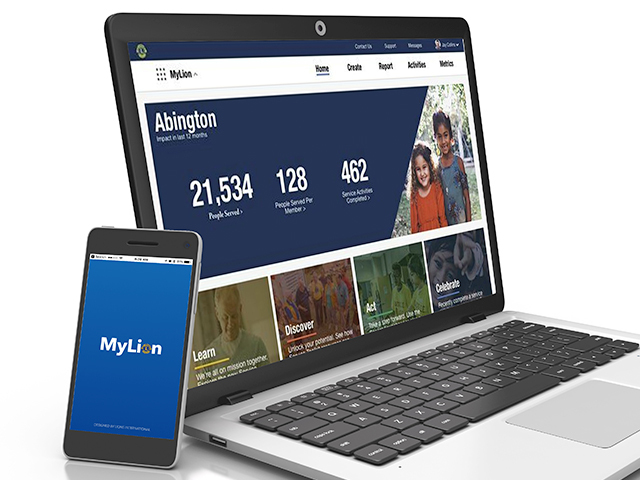 Sign up for the MyLion Connect monthly newsletter!